Pingback: Poster of the Day 12/20/10: LMA on Bogut. Pingback: Poster of the Day 12/21/10: Lopez on Thabeet. Pingback: Poster of the Day 12/31/10: Kobe on Nocioni. Pingback: Poster of the Day 12/27/10: Millsap on Aldridge. Pingback: Poster of the Day 1/8/11: Favors on Brockman. Pingback: MVN » Poster of the Day 1/8/11: Favors on Brockman. Pingback: Poster of the Day 1/9/11: Bynum on Amare. Pingback: MVN » Poster of the Day 1/9/11: Bynum on Amare. 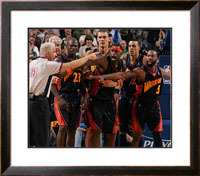 Pingback: Poster of the Day 1/11/11: JR Smith Teaches Gortat How To Dougie. Pingback: MVN » Poster of the Day 1/11/11: JR Smith Teaches Gortat How To Dougie. Pingback: Poster of the Day 1/12/11: KD on Patterson. Pingback: MVN » Poster of the Day 1/12/11: KD on Patterson. Pingback: Poster of the Day 1/14/11: David West on Jared Jeffries. Pingback: MVN » Poster of the Day 1/14/11: David West on Jared Jeffries. Pingback: Poster of the Day 11/15/11: David West on Nazr Mohammed. 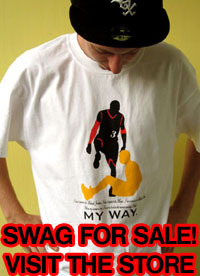 Pingback: MVN » Poster of the Day 11/15/11: David West on Nazr Mohammed. Pingback: Poster of the Day 1/16/11: JR Smith on Tiago Splitter. Pingback: MVN » Poster of the Day 1/16/11: JR Smith on Tiago Splitter. Pingback: Laker Fan » MVN » Poster of the Day 1/16/11: JR Smith on Tiago Splitter. Pingback: Poster of the Day 1/17/11: Robin Lopez on Wilson Chandler. Pingback: MVN » Poster of the Day 1/17/11: Robin Lopez on Wilson Chandler. 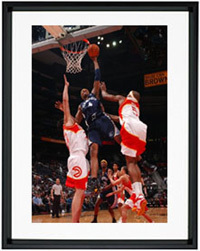 Pingback: MVN » Poster of the Day 1/18/11: Josh Smith on Joel Anthony. 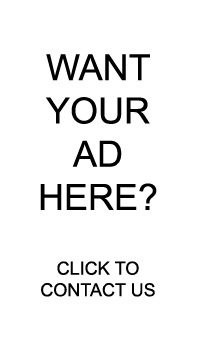 Pingback: MVN » Poster of the Day 1/21/11: Probably Not Worth Viewing. Pingback: Poster of the Day 1/21/11: Probably Not Worth Viewing. Pingback: Poster of the Day 1/22/11: Prince On Frye. Pingback: MVN » Poster of the Day 1/22/11: Prince On Frye. Pingback: Laker Fan » MVN » Poster of the Day 1/22/11: Prince On Frye. Pingback: Laker Fan » Poster of the Day 1/22/11: Prince On Frye.